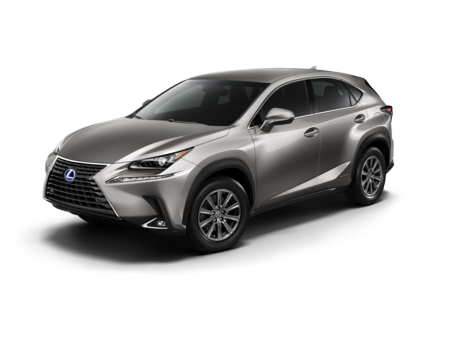 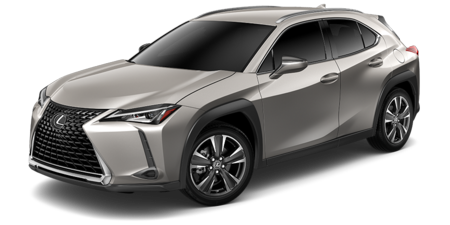 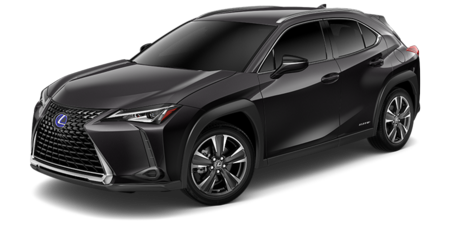 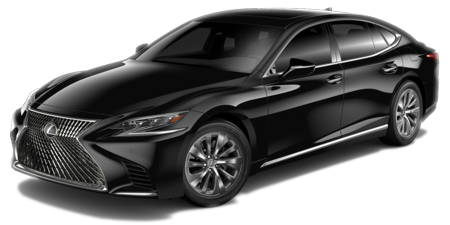 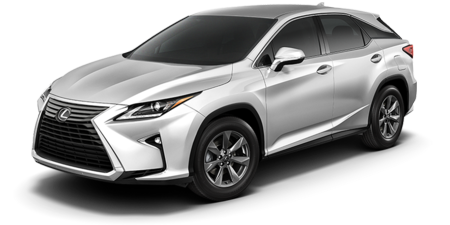 "The 2018 Lexus RX 450hL's cabin is great to look at and beautifully made. 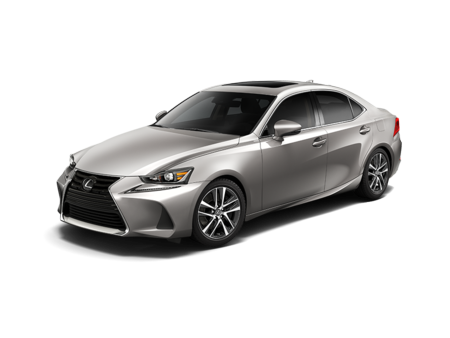 It's a real standout in the segment." 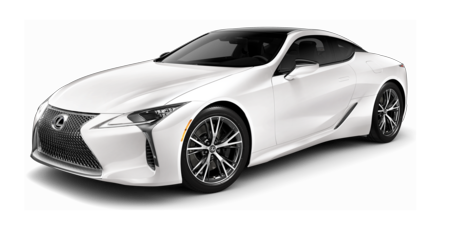 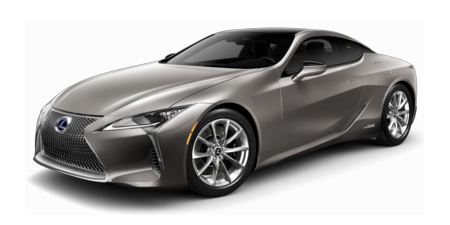 "The electric motors deliver great acceleration, and the transition from electric to gasoline power is seamless." 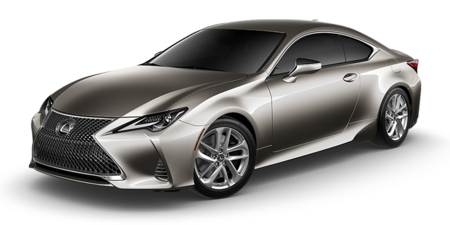 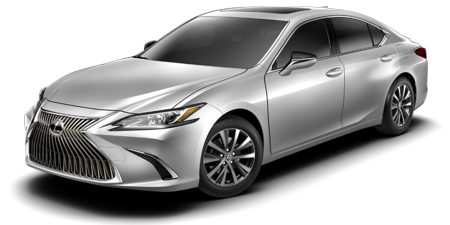 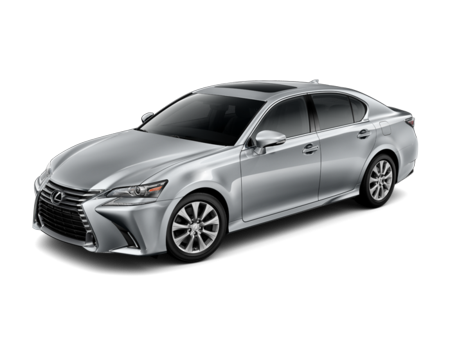 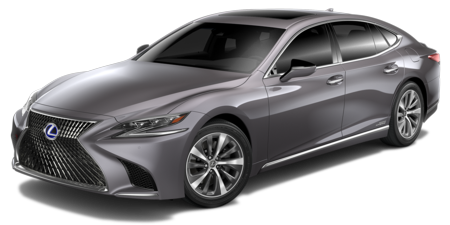 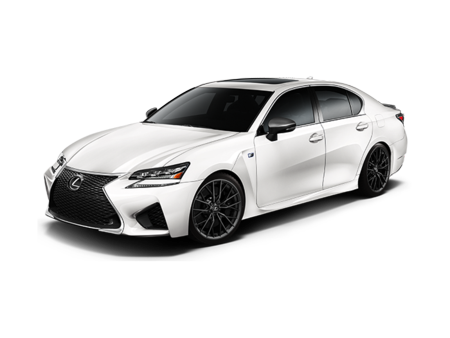 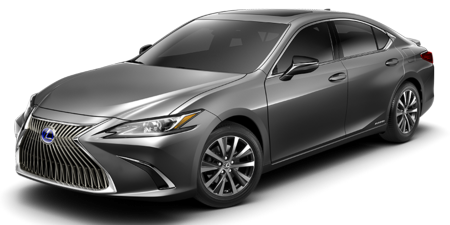 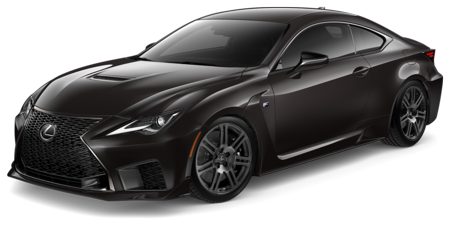 "...the sporty F Sport models handle well and are fun to drive." 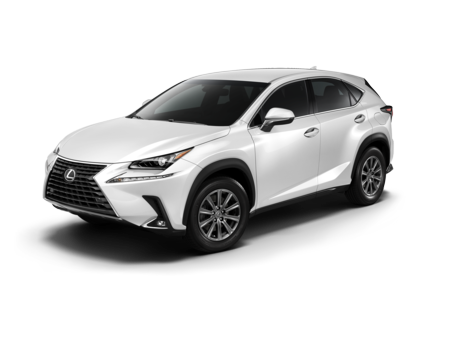 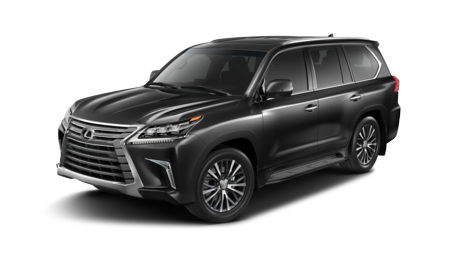 "The RX's V6 is both powerful and impressively smooth, matched to an 8-speed automatic transmission that should be the standard by which all automatics are judged." 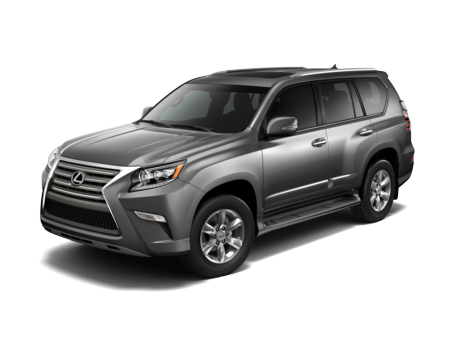 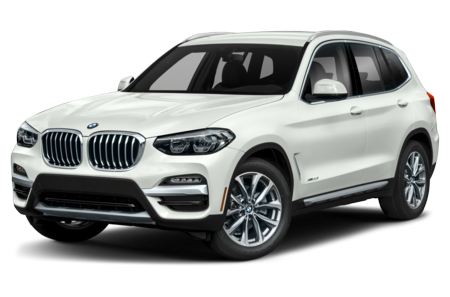 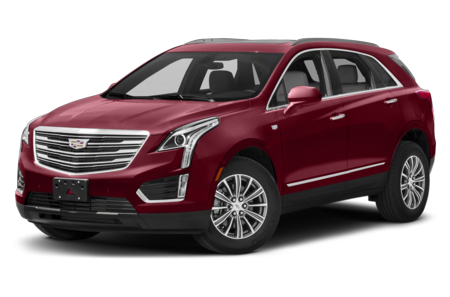 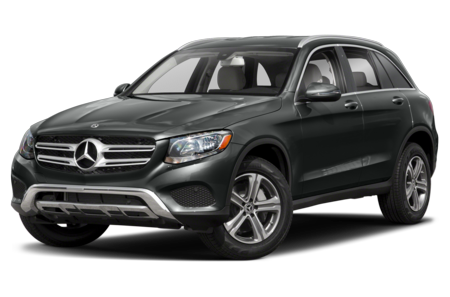 "Looking for a luxury crossover SUV but want high fuel economy, too? 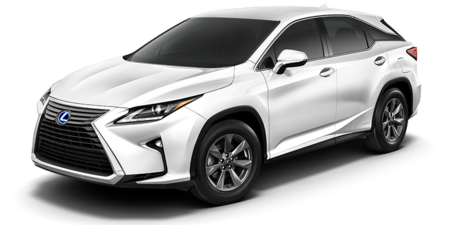 The 2017 Lexus RX 450h could hit the spot."